Inside Naija Radio is a weekly podcast about the radio industry in Nigeria. 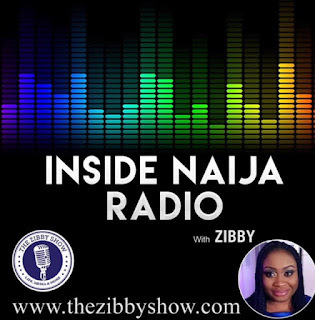 Hosted by On Air Personality Zibby, it delves into the industry - with emphasis on tips, tricks, opportunities, trends and lessons learned, featuring conversations with industry experts. 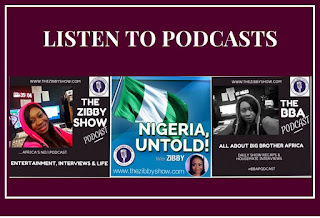 It features conversations with the biggest names in Nigerian media - from the radio presenters to programmers and thought leaders. 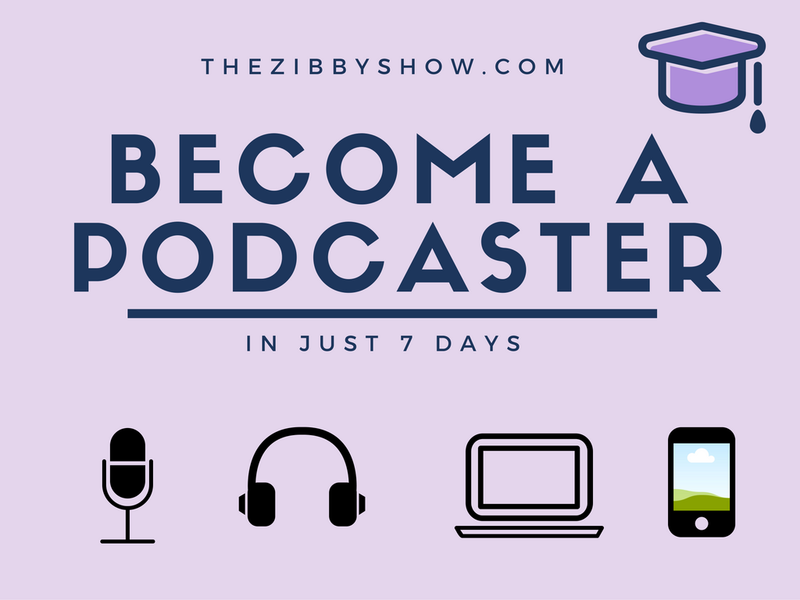 In this introductory episode, Zibby shares her background in radio, how she started - making the leap from podcaster to broadcaster. Popular questions which plague the industry are also raised. 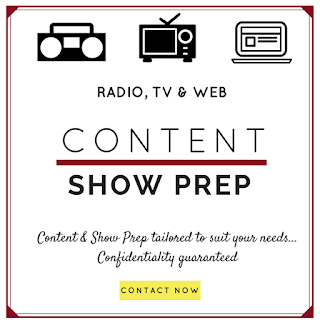 A few radio presenters in the industry make an appearance, discussing the myths and stereotypes surrounding On Air Personalities. They are King KO of Cool FM, Maryann Okon of Nigeria Info FM and Lawrence from Classic FM.